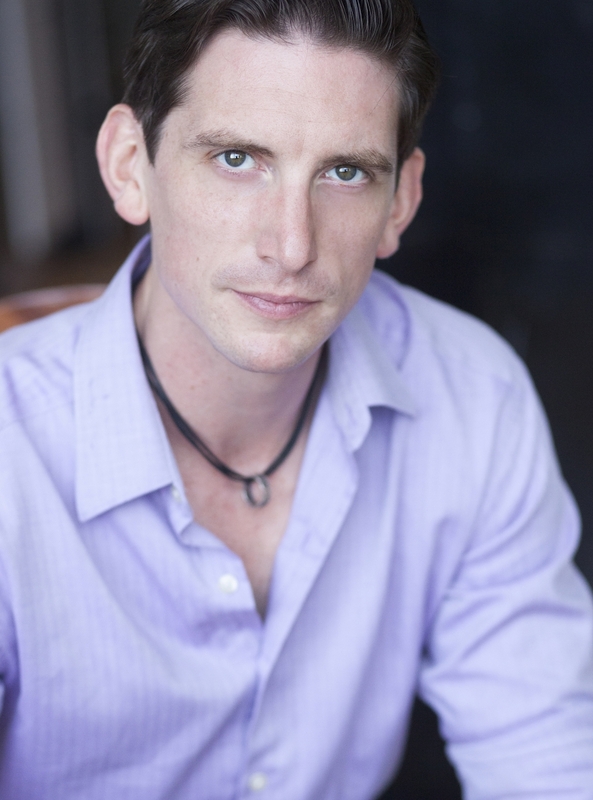 Ben founded Bright invention (formerly White Pines Productions) in 2009 with his production of William di Canzio's play Johnny Has Gone For a Soldier. From 2009 to 2012, the company was in residence at the Elkins Estate, a 42 acre gilded age mansion and estate in Elkins Park, PA. Under Ben’s direction, White Pines initiated many site-specific programs to compliment the estate and engage with its extraordinary beauty. From 2014 – 2018, Bright Invention was based at The White Pines Place, a 1500 square foot flexible performance studio in Elkins Park, PA, where the company taught classes, performed, presented other artists and ran a successful summer day camp. During this time, Ben created our dynamic consultancy program Creative Corporate Training, using the scenario-based technique he designed. Ben has now guided Bright Invention to its current incarnation: as a flexible and dynamic performing arts nonprofit which does three things: improvise, corporate training, and creative work with people with disabilities. From 1994 - 2013 Ben acted professionally on every major stage in the Philadelphia region, as well as in New York City, Edinburgh Scotland, Portland Oregon and other places. His second novel, The Deception of Surfaces, was published in July 2011. It is a follow up to his first book The Actor’s Way: A Journey of Self-Discovery in Letters, published by Allworth Press in May 2006. He is also the author of various articles and pamphlets on theatre and Quakerism. He has a B.A. in Theater Studies from Yale College and an M.F.A. in Acting from the Yale School of Drama. He lives in Elkins Park, Pennsylvania. When not performing on stage, Bob serves as a bookkeeper and accountant for both for and non-profit businesses around the Philadelphia area. Though a role he stumbled into, his experience with finance has offered him the chance to serve as a managing director, office manager, AR/AP specialist, and paralegal over the last 10 years. Since 2015 he has been Bright invention’s Director of Finance in charge with daily bookkeeping, financial planning, budgeting, and federal tax filings. He can also be found as the part-time bookkeeper for the law firm of Kolman Ely, PC located in Langhorne, PA. Recently he began working as a bookkeeper and advisor for Simpatico Theater Project, a group he served as Managing Director for 2 seasons. He has helped restructure and streamline billing and monthly financial record keeping for several different businesses and hopes that he has helped make all “this money stuff” less scary for folks.